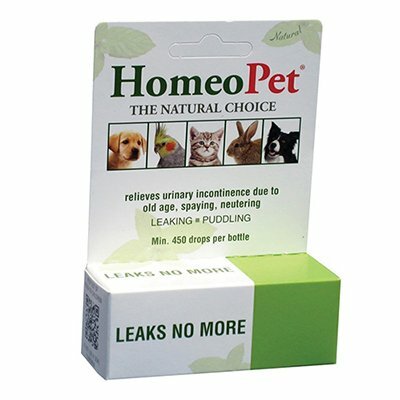 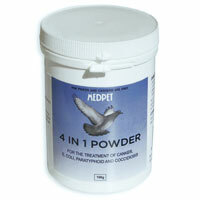 Canadavetexpress.com is a one-stop destination for cat supplies. 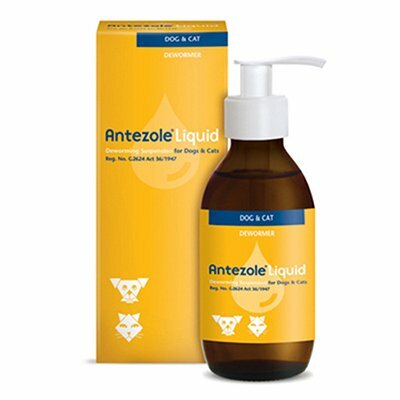 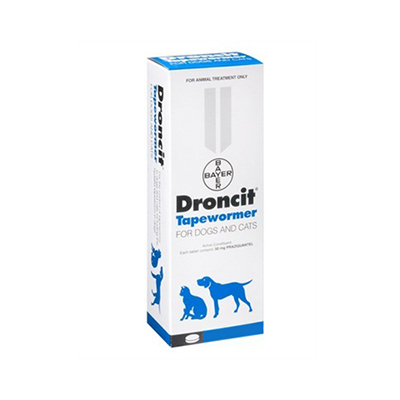 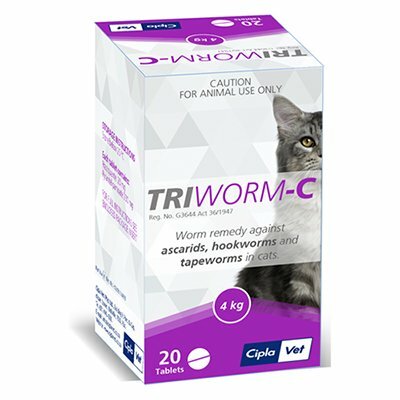 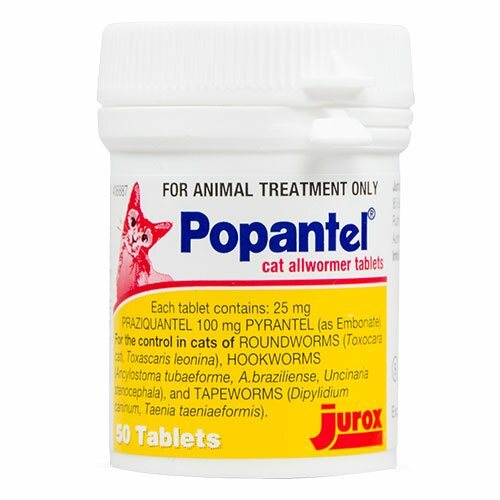 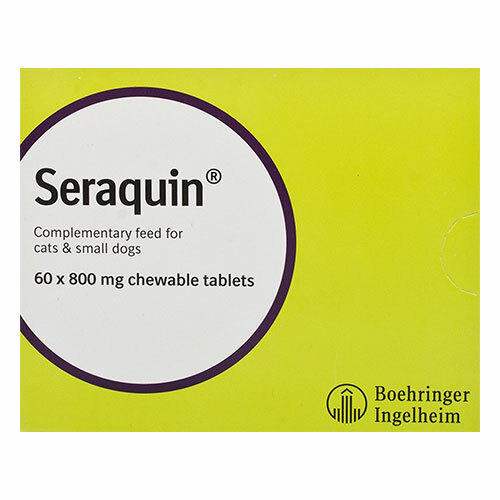 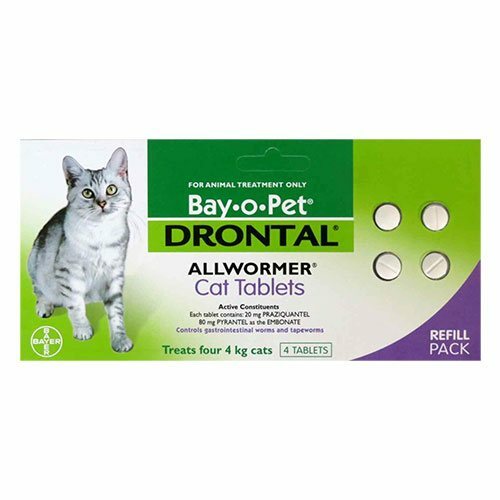 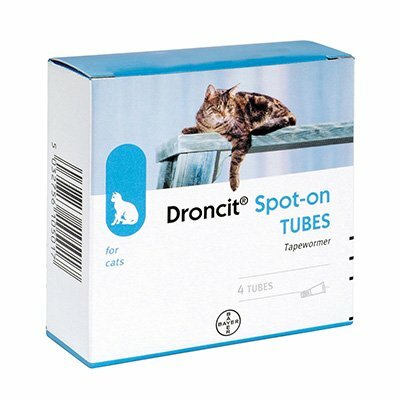 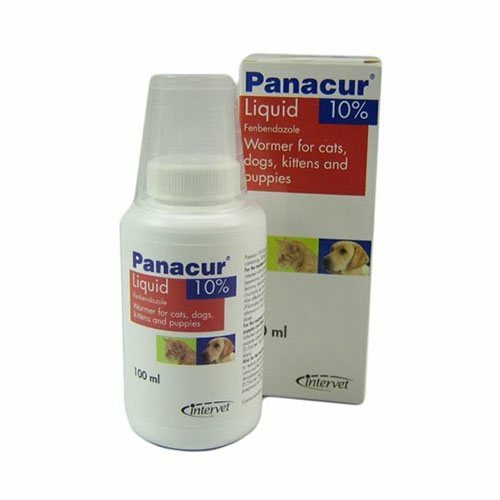 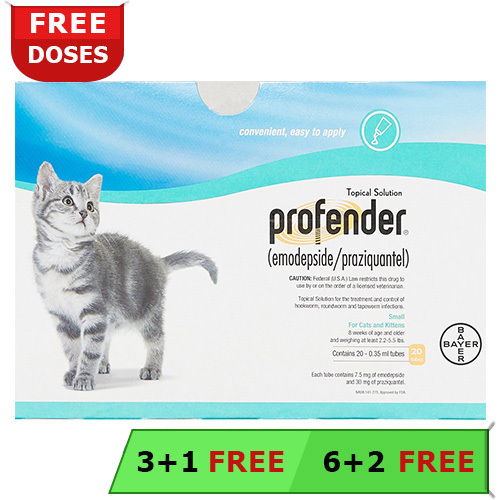 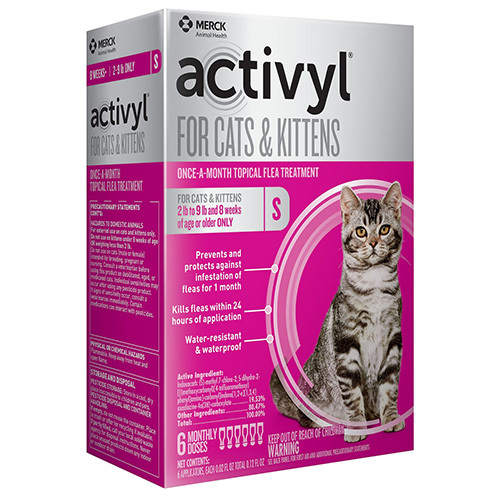 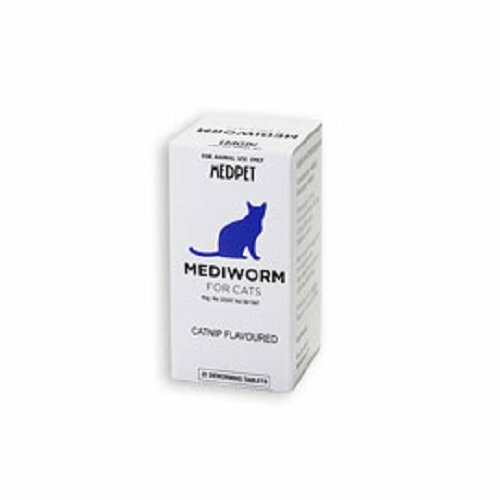 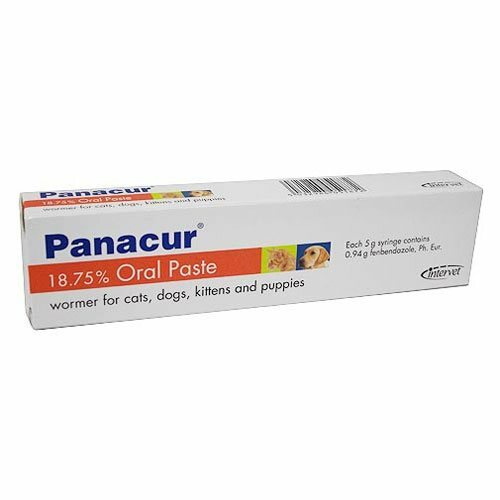 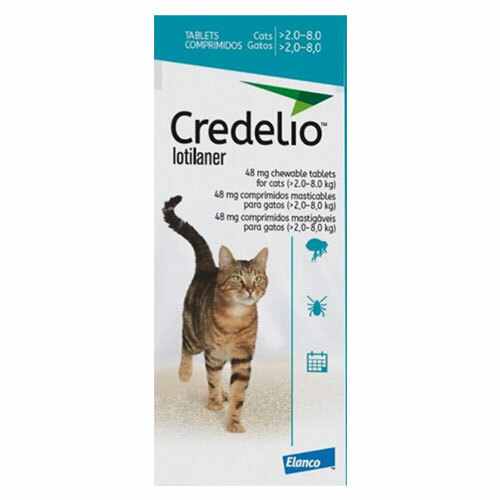 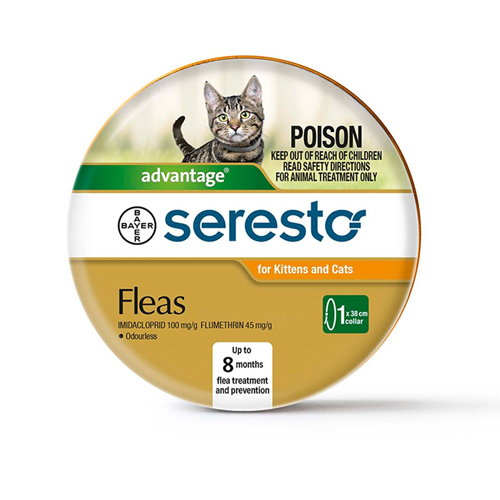 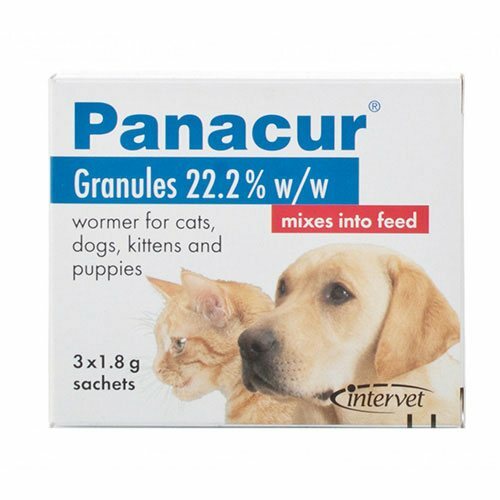 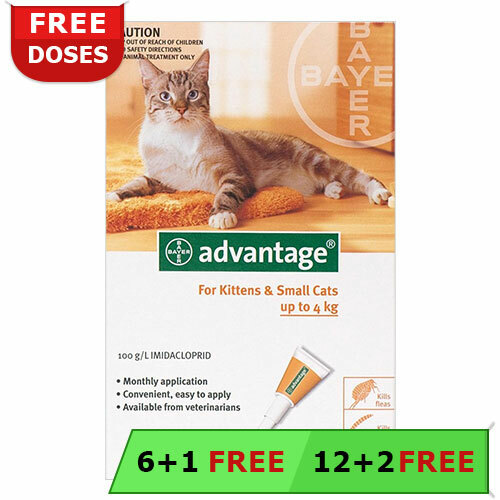 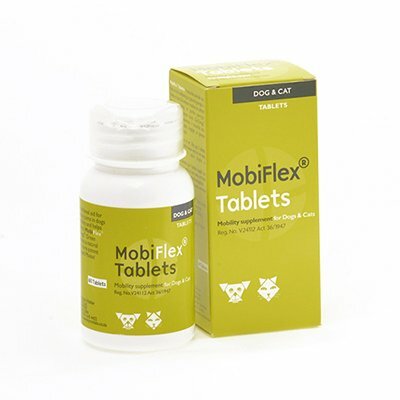 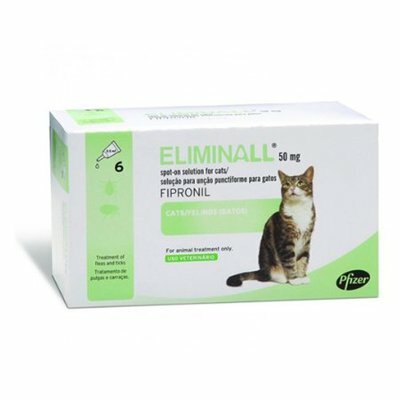 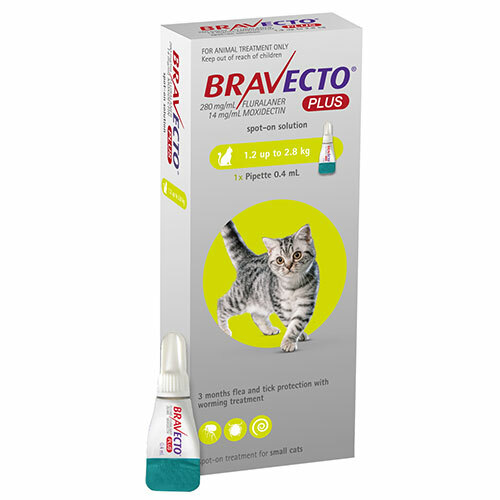 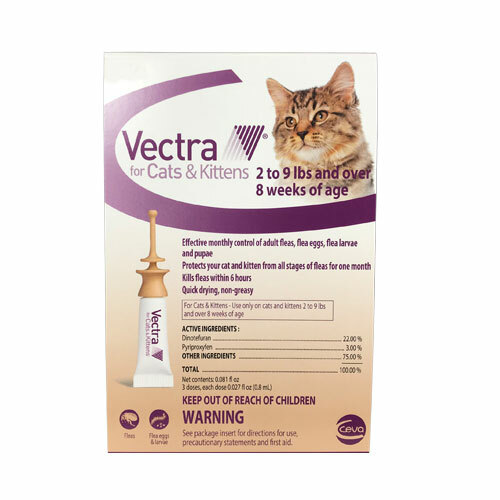 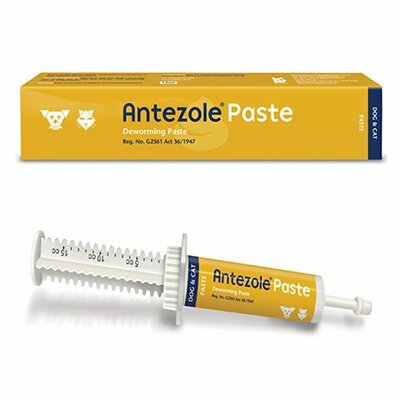 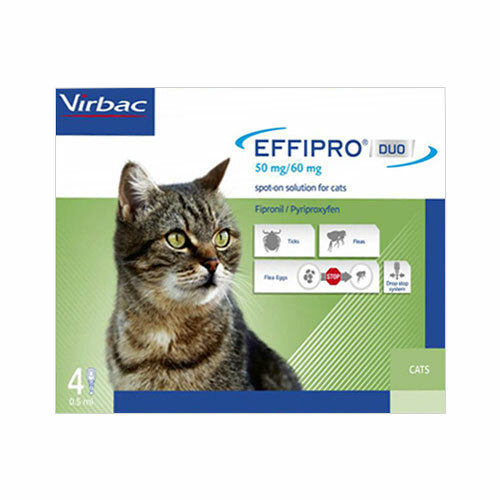 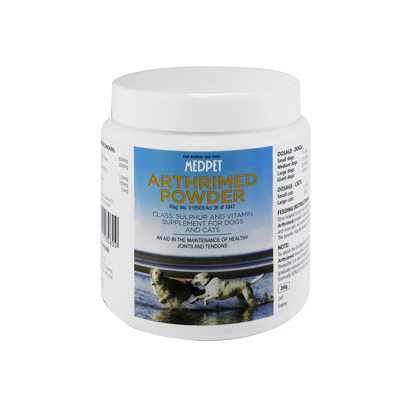 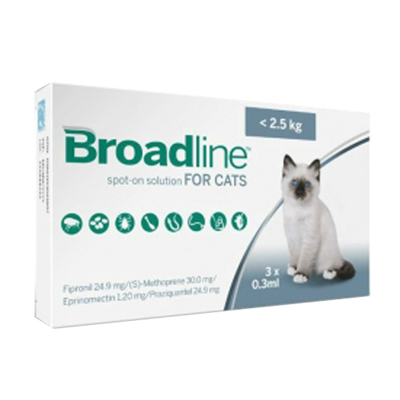 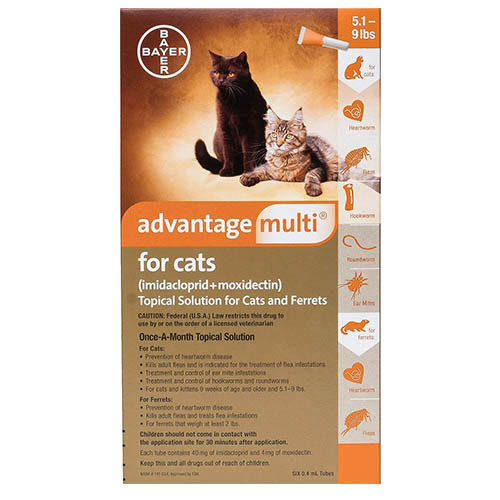 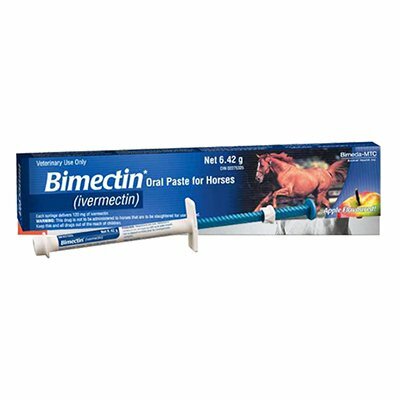 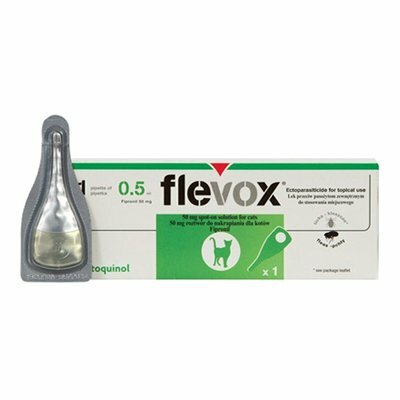 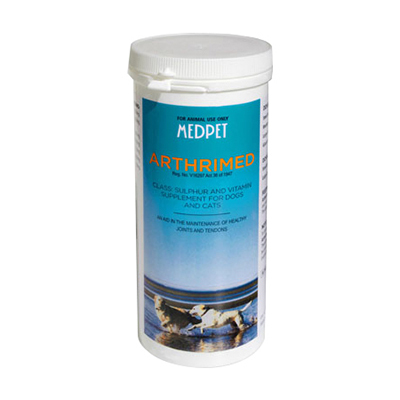 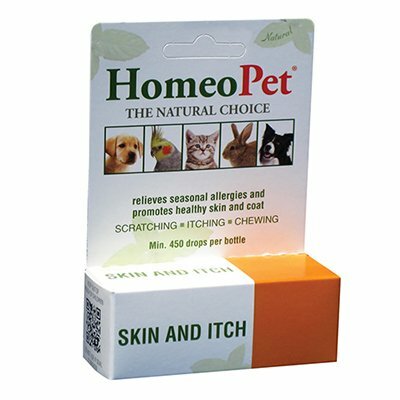 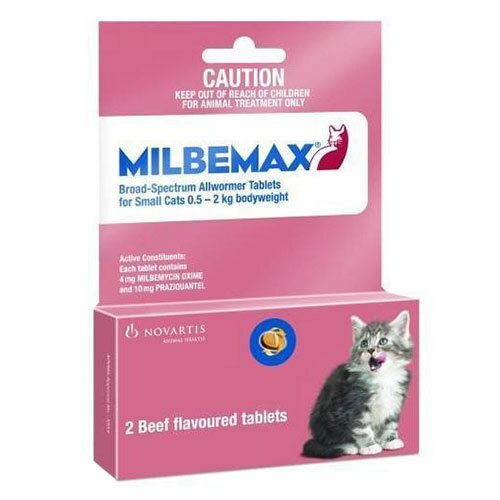 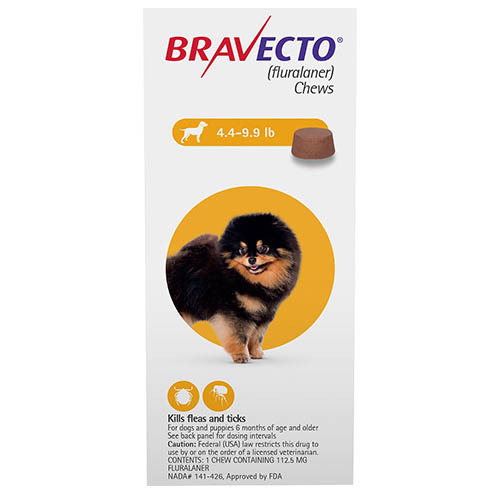 We offer a wide selection of branded topical and oral meds including flea treatments, wormers, wound care, joint care and more for all sizes and breeds of cats. 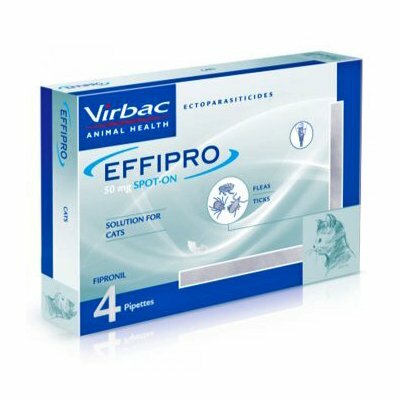 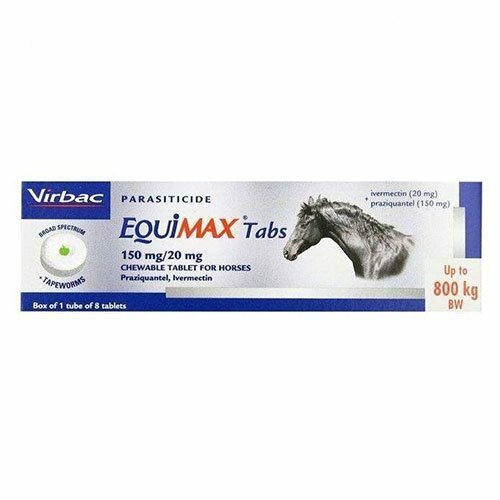 If you are looking for top brands like Virbac, Pfizer, Bayer, Merial, then you are at the right place. 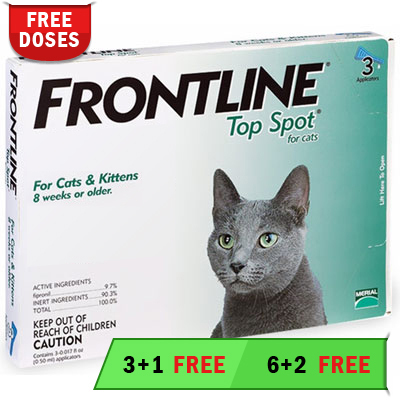 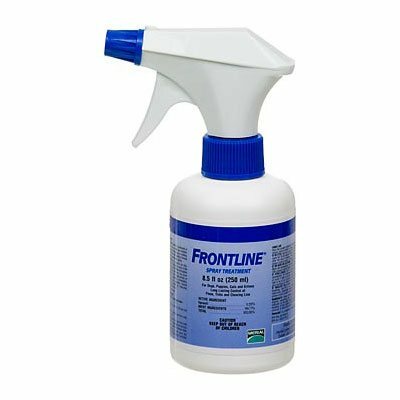 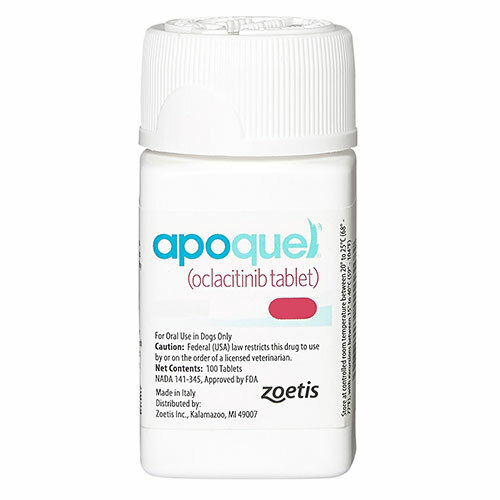 We supply products like Frontline Top Spot, Advantage II, Popantel, Program, Osteosupport and more at affordable prices. 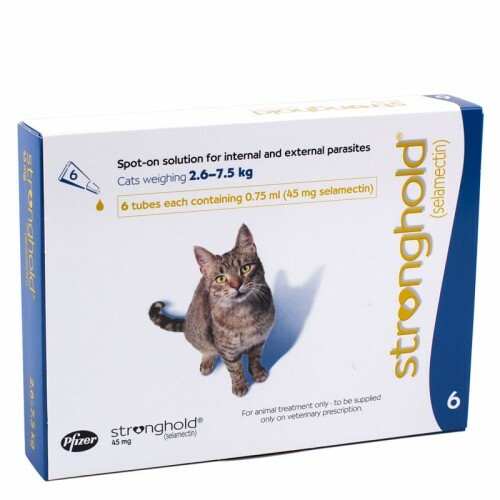 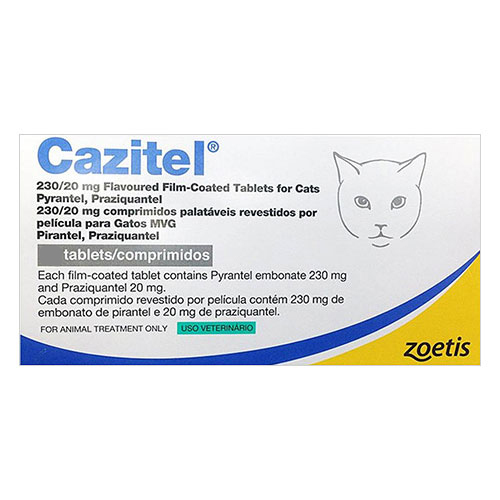 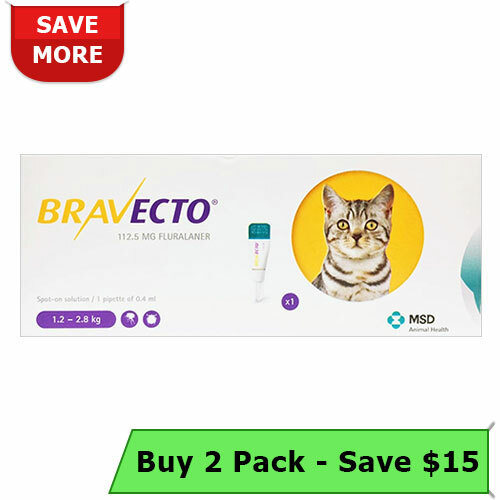 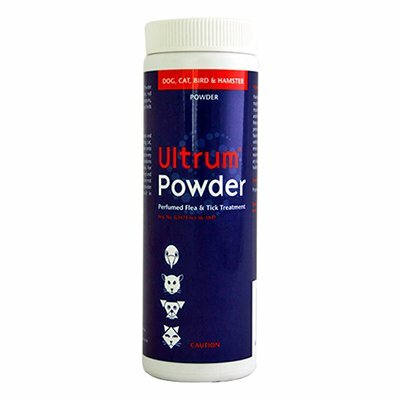 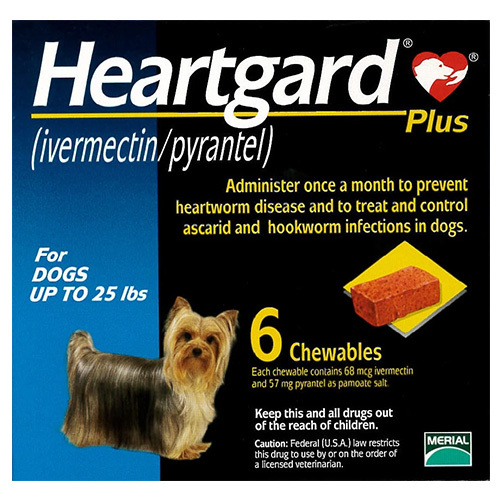 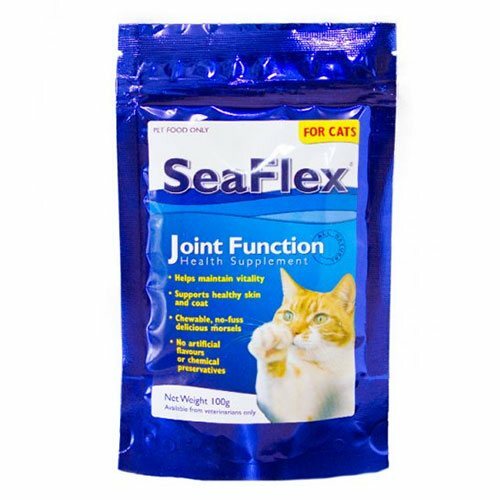 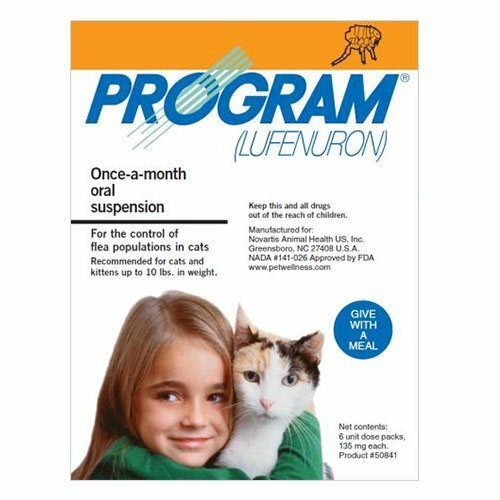 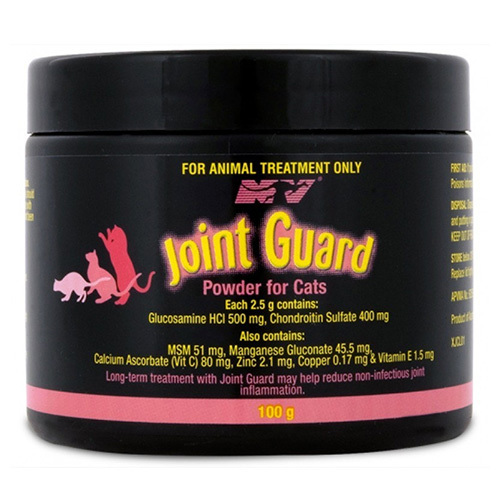 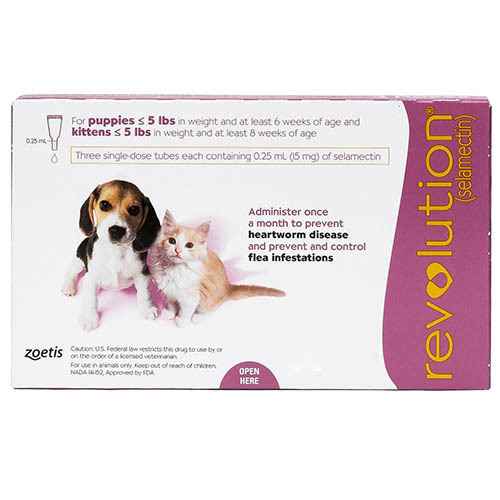 You will find here some of the most popular cat health care products with a low price tag. 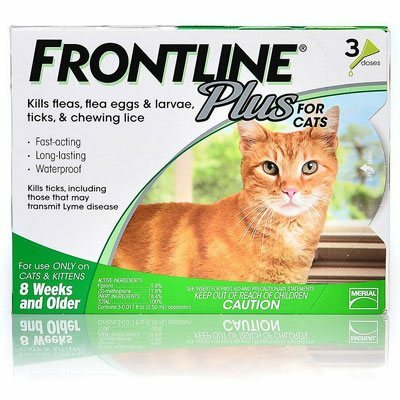 Subscribe to our newsletter for discounts and deals on Cat supplies and start shopping now!